← Baby photo shoots galore! Back in June I had the chance to attend the Hoot Jazz Music Festival in Mt Barker and take photos for the Adelaide Hills Magazine. It was a great night with a street party featuring live music, food and drink and lots of people went along. If you ever get the chance to drop by during Hoot, which is usually held during the June long weekend, I highly recommend it. 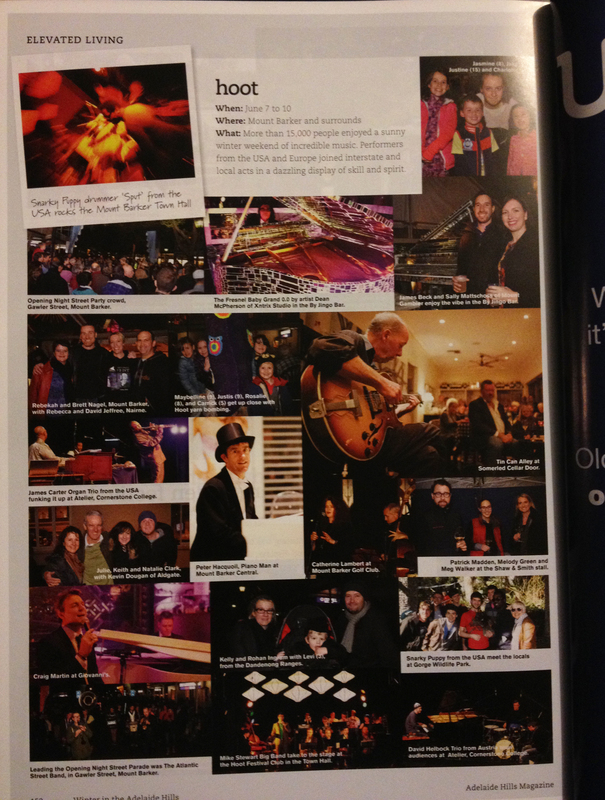 Thanks again to the Adelaide Hills Magazine for the photography opportunity. 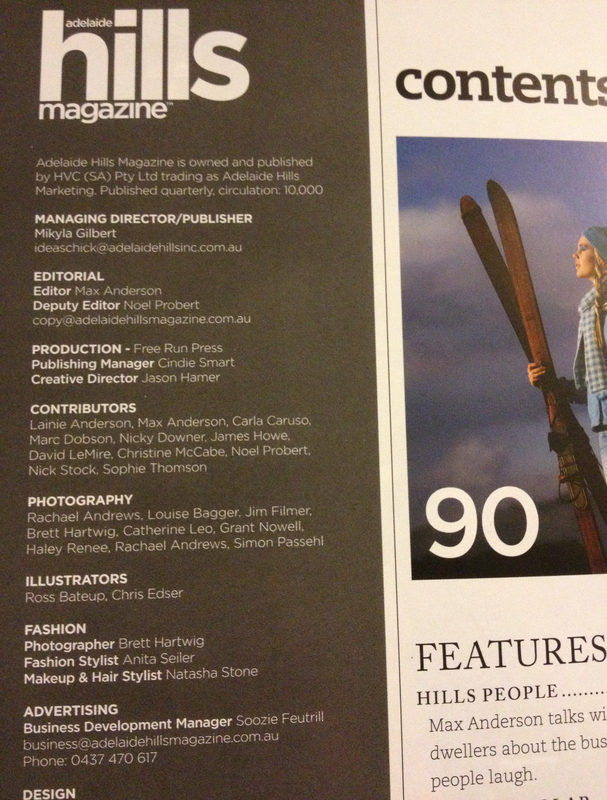 The Hoot action in print. 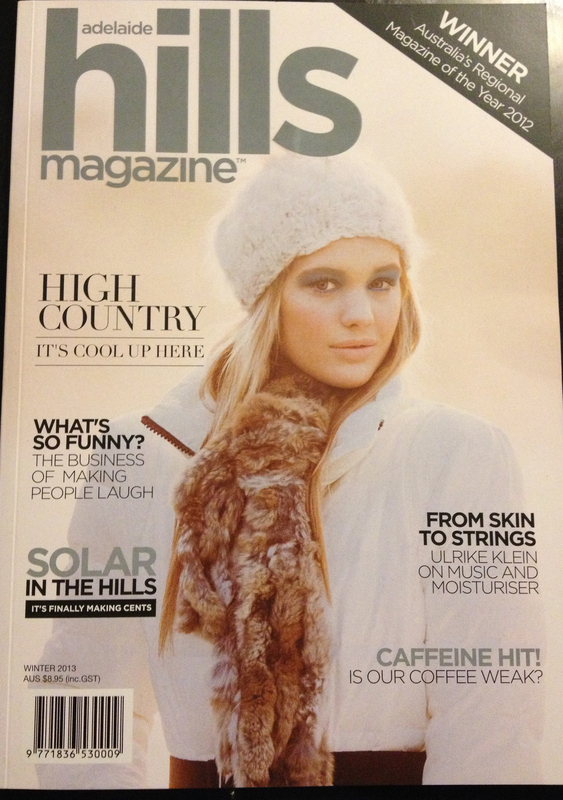 This entry was posted in photography and tagged Adelaide Hills, Adelaide Hills Magazine, Hoot, photography. Bookmark the permalink.